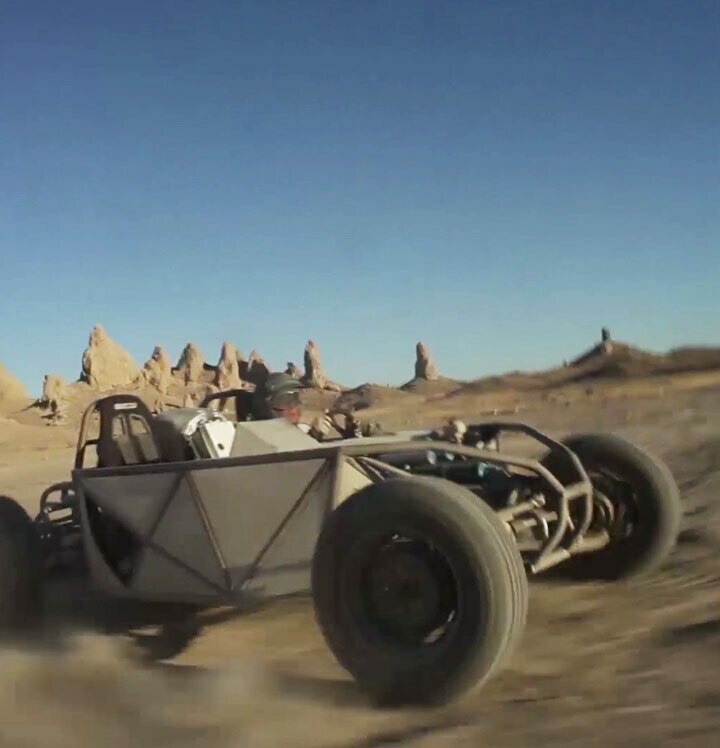 Hack Rod blends the custom culture of hot rodding and the renegade attitude of the hacker in a whole new approach to automotive manufacturing: Imagine that anyone can design and build a custom car, from the inside out. But the Hack Rod team’s vision goes beyond that. Using generative design, virtual reality (VR), 3D printing, and a cloud-based supply chain, the team is challenging the traditional approach to manufacturing. 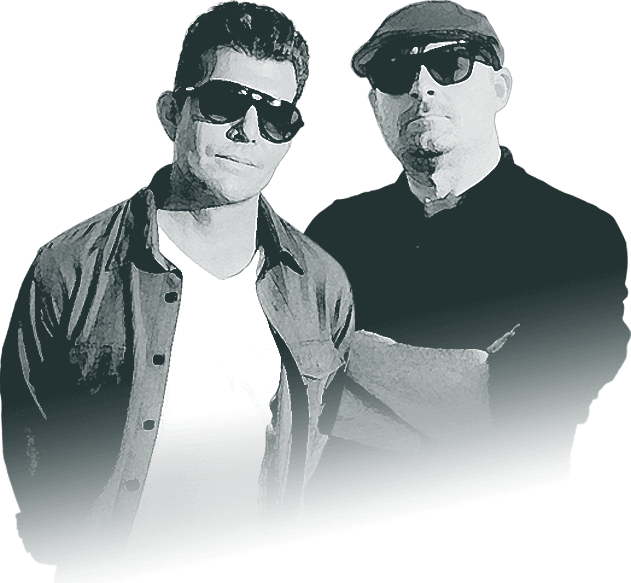 Hack Rod founders Felix Holst, former VP of Creative for Mattel Hot Wheels, and Mouse McCoy, film director and former motorcycle racer, first worked together on a series of spectacular automotive media stunts. From 2011 to 2012, they masterminded the “Hot Wheels for Real” campaign that sent life-size versions of the iconic toy cars down gigantic custom-built orange tracks, including a 100-foot ramp that dropped to a record-breaking jump and a 60-foot, gravity-defying double loop. The engineering feats required to pull off these stunts sparked their imaginations in a new direction. “We could take a crazy vision and design and build it for real—and fast,” McCoy says. “But instead of thinking that made us cool, we started looking at all these emerging technologies.” Adds Holst, "We both realized we were futurists, dreamers, and we just weren't happy with the status quo." 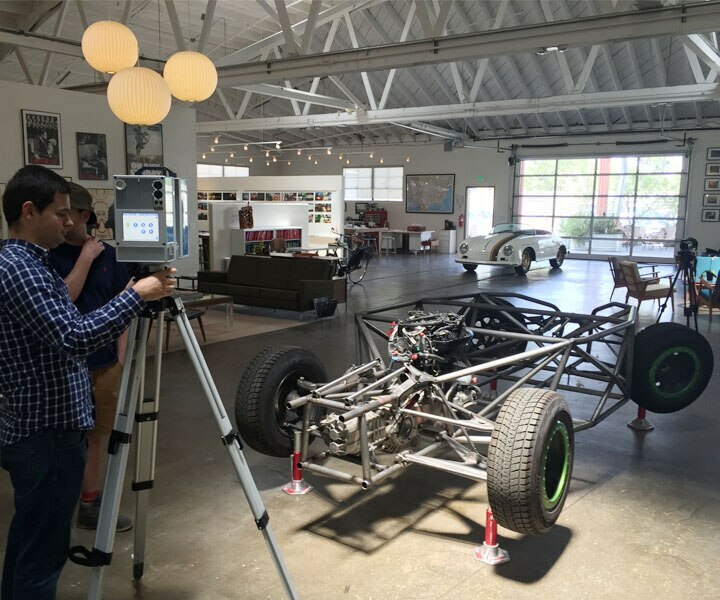 The Southern California-based duo contacted forward-thinking industry partners, including Autodesk, in software, manufacturing, and distribution to find out what they could learn about the future of making things. 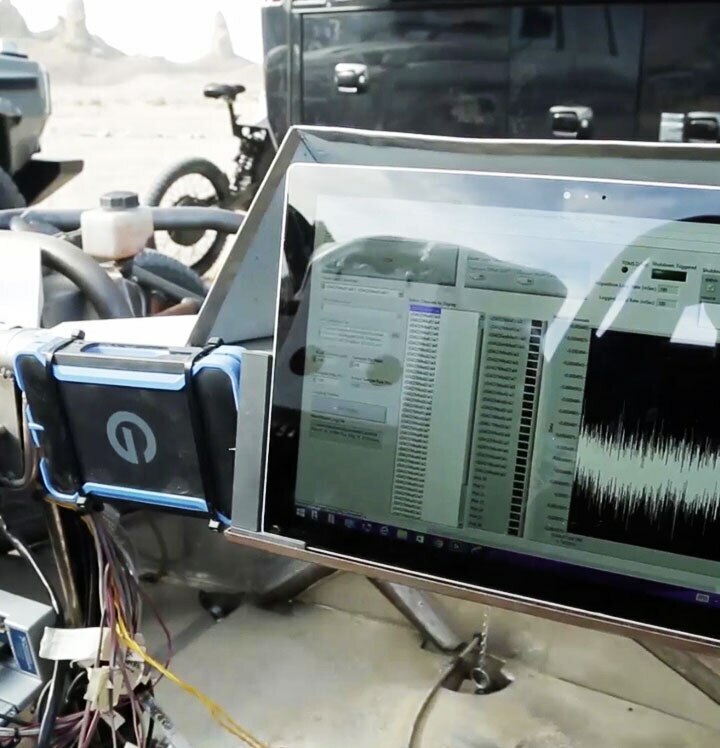 Sensors capture performance data during a test drive. 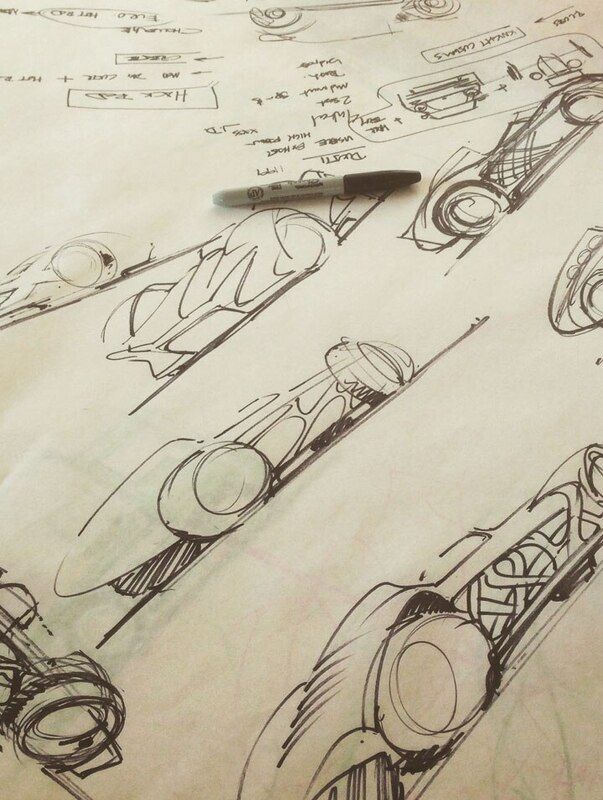 Project Dreamcatcher analyzes performance data and sketches designs. 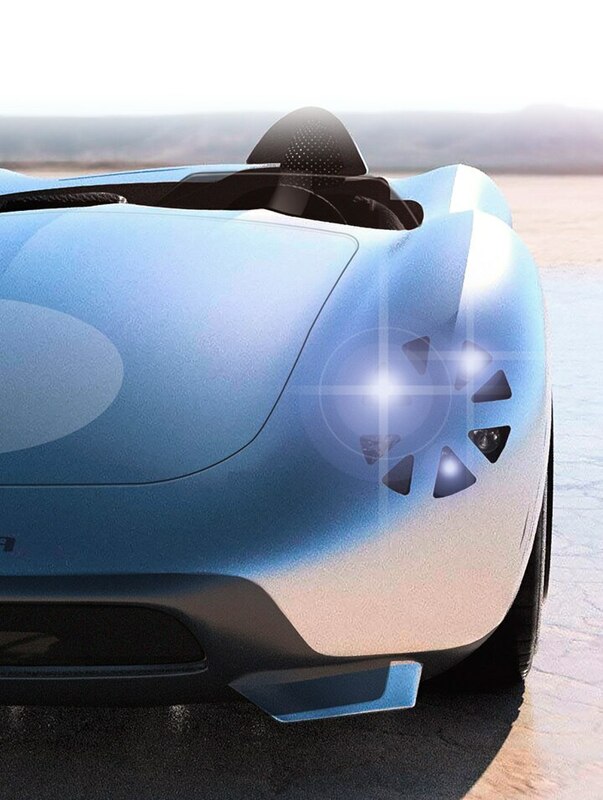 The software solves for aerodynamics, fuel efficiency, and other criteria. 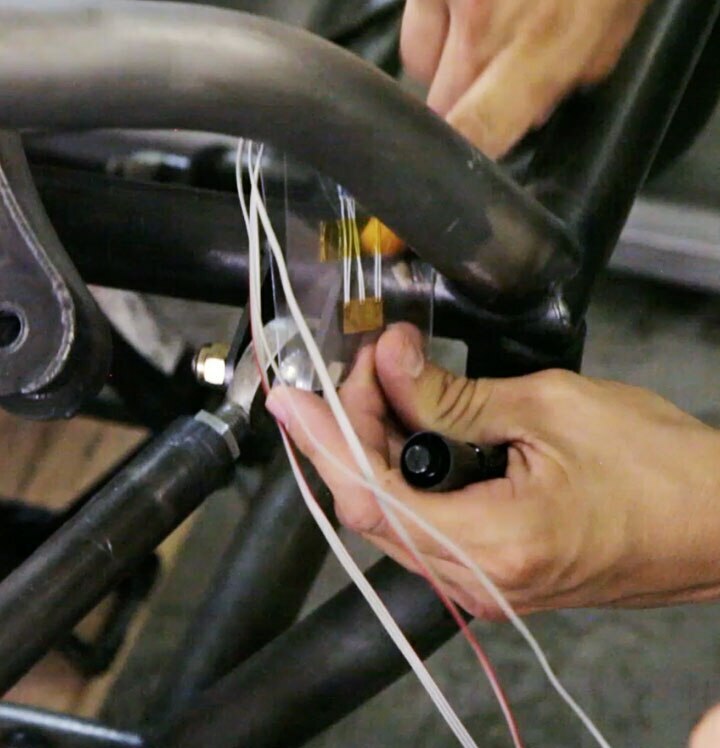 Hack Rod started as a research project to investigate ways to apply new technologies to building a performance car. 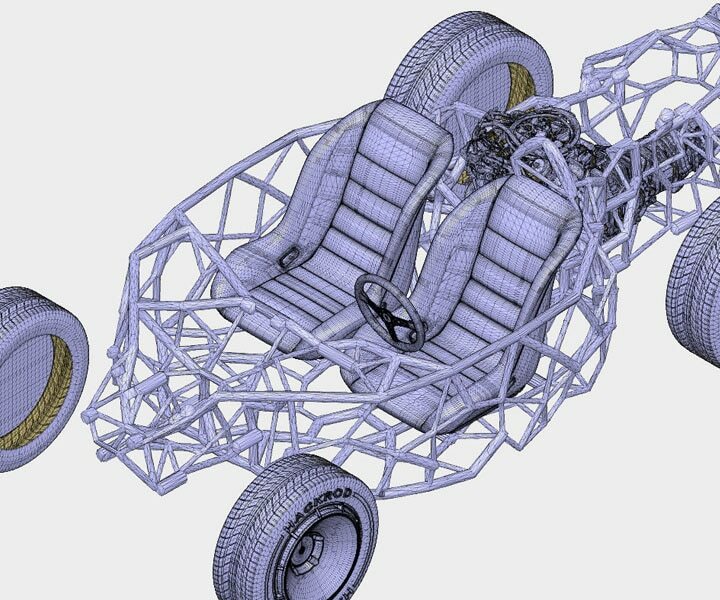 Taking a hand-fabricated race car with a proven design, the team collaborated with Autodesk to make a 3D scan of the existing chassis and uploaded it to the cloud. 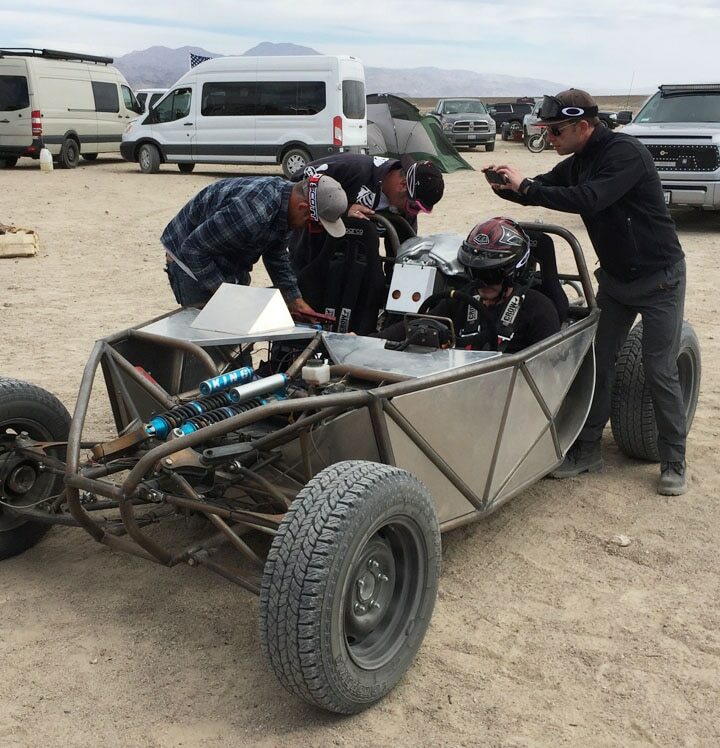 Next, the team wired the car with sensors and blazed through a punishing test drive in California’s Mojave Desert, looking for stress points. Team members also wired up the driver, to collect data on his brainwaves, and launched a drone to capture data for a 3D model of the terrain. The result was a massive data set about the car’s structure and the forces acting on it. This data was then plugged into Project Dreamcatcher, a generative design system that uses machine learning to process information and create thousands of new design options. These machine-learning capabilities become a powerful tool in the designer’s toolbox as the software sketches structural alternatives and simultaneously analyzes performance to solve for improvements. 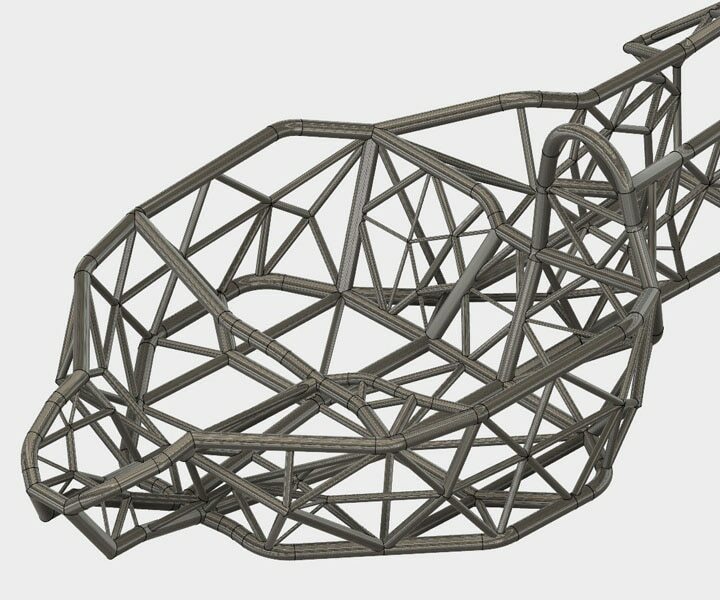 "The power of generative design, running together with cloud processing, outstrips anything a team of human minds can come up with," says Holst. The team evaluated the design iterations to build a new prototype for additional testing and refining. Over repeated test runs, the car, in effect, co-designed itself. 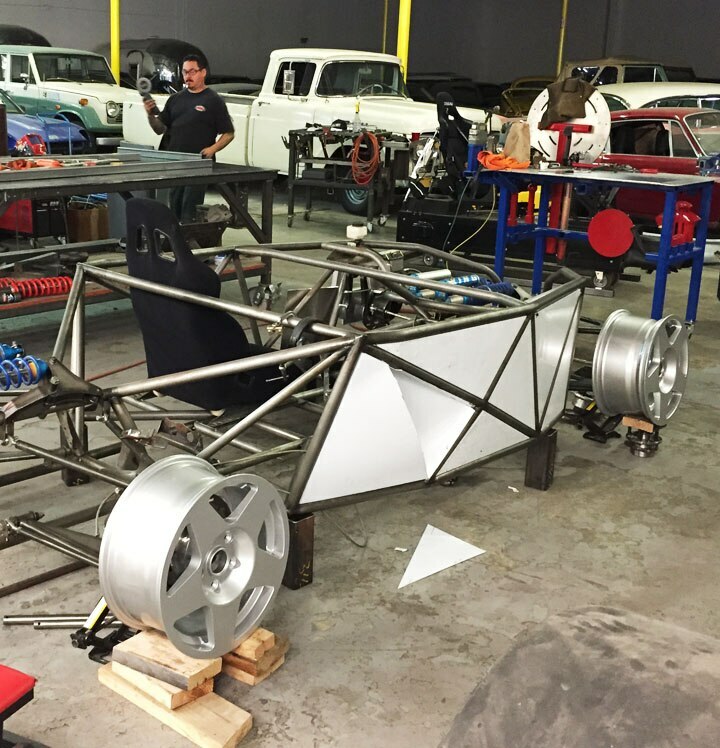 Hack Rod will build the new prototype from custom-welded parts and already-manufactured components, which will be assembled by Action Vehicle Engineering, a local hot-rod fabrication shop in Los Angeles’ San Fernando Valley. But the process of procuring parts can get complicated—a car requires tens of thousands of individual parts, from tires and seats down to the smallest screws. It can also be difficult to source custom-manufactured components: For example, generatively designed parts often have complex shapes that can’t be easily fabricated with traditional machining. 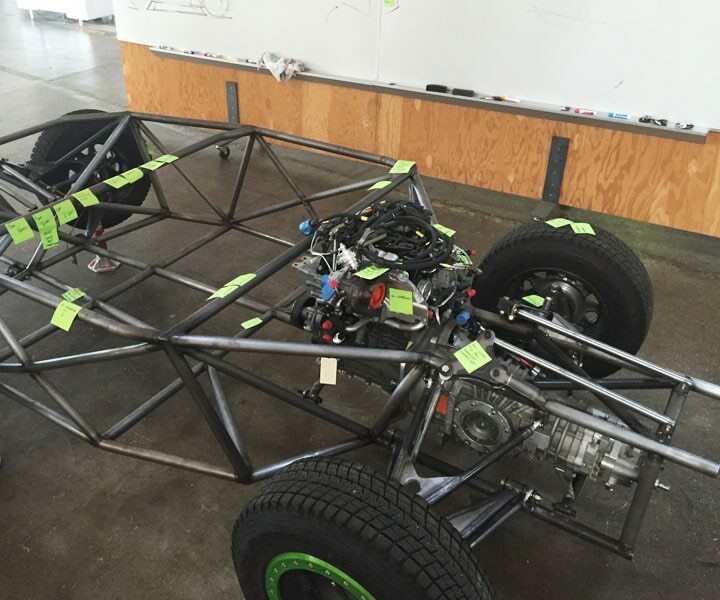 For the next iteration of the chassis, the team plans to turn to 3D printing, also known as additive manufacturing. With 3D printing, any part can be manufactured to exact specifications—no retooling is required, and you can cost-effectively create one piece or a thousand. Navigating this process, Hack Rod saw an opportunity to streamline parts procurement and fabrication with a cloud-based supply chain. "We're exploring a network of manufacturers, from traditional fabrication shops, CNC shops, and wood shops, all the way through to the very cutting edge of manufacturing," Holst says. The team’s objective is to be the catalyst for building a supplier network that hot-rod builders can access via the cloud to fabricate their own vehicles. For the initial prototype tests, Hack Rod kept the exterior design focused on functional basics like wheel base, width, length, and height. 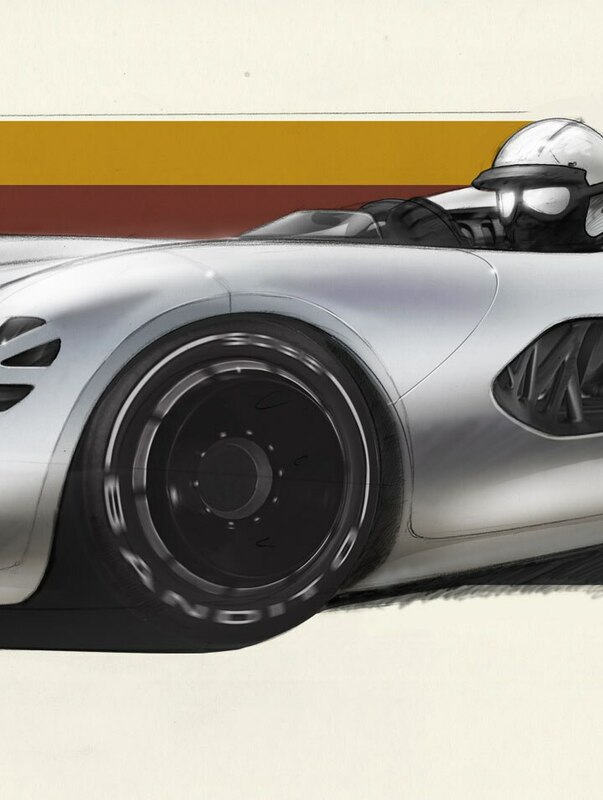 As the team members evolved the interior chassis with Project Dreamcatcher, they began to design a sleek, futuristic body using Fusion 360. 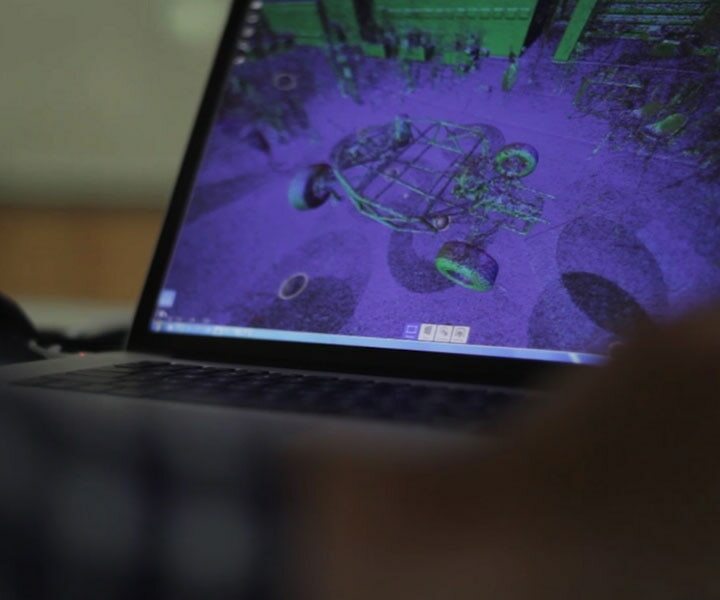 VR is also helping Hack Rod collaborate with design partners thousands of miles away to further refine the vehicle. 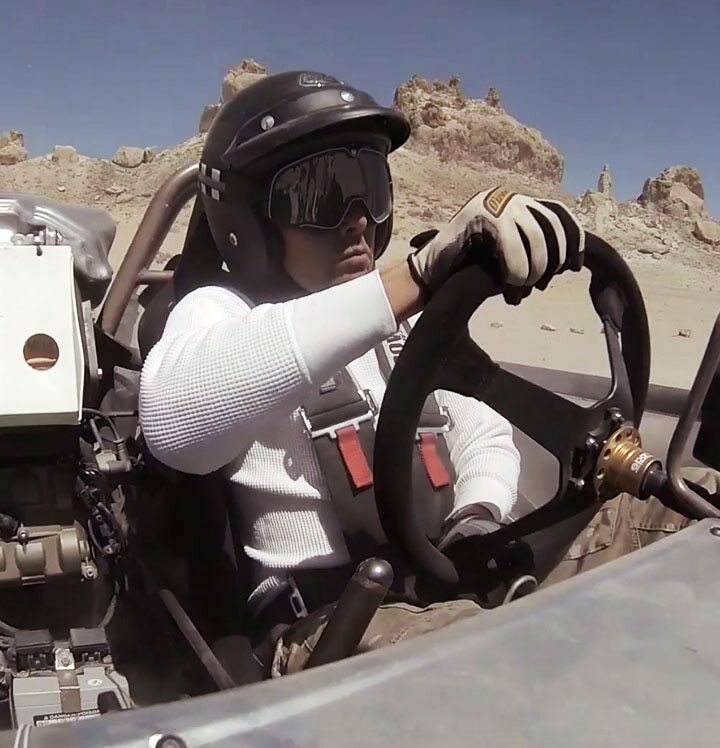 The Fusion designs were converted to a VR format, and, using VR workstations and goggles, the team can lift up a life-size model of the car, turn it around, and adjust the position of components in a photorealistic experience. “We’re standing together in a virtual room with a full-size chassis and working with it the way you work with real objects,” says Holst. 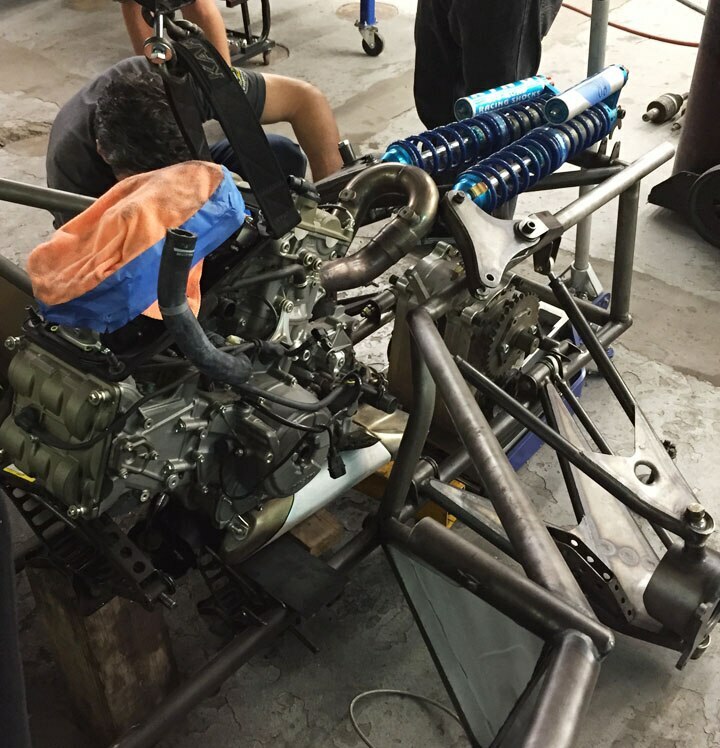 The Hack Rod team will exhibit the latest chassis at Autodesk University Las Vegas in November 2016. For this version, generative design allowed them to make the frame 25% lighter but just as strong, while using the same materials and manufacturing processes. 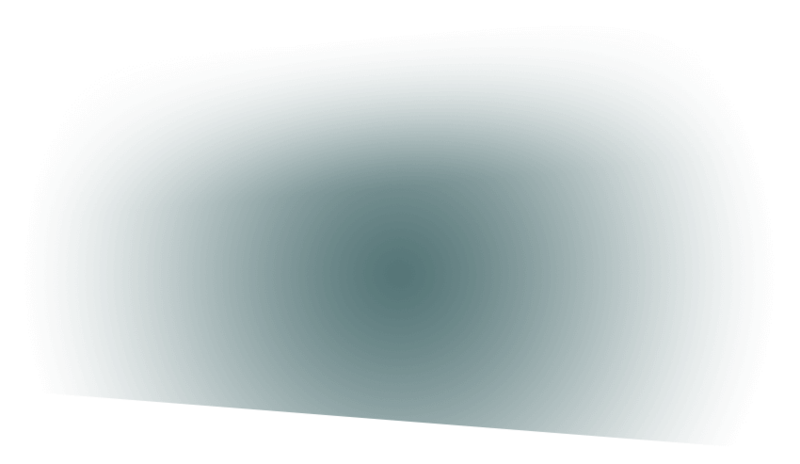 The team aims to showcase a complete car at the South by Southwest Conference in Austin, Texas, in March 2017. 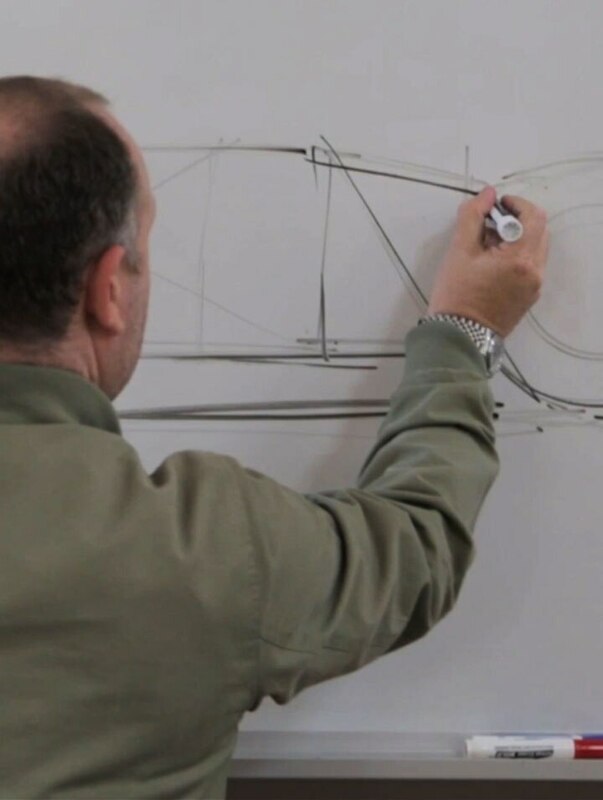 Automotive development usually requires a lot of time and money: It takes hundreds of engineers three to five years to create a prototype. But Hack Rod’s small team will do it in a matter of months. Holst and McCoy realized their methods can apply to more than just cars. “It suddenly looked like anyone could design a complex thing and have a lot of the barriers completely knocked down,” says Holst. 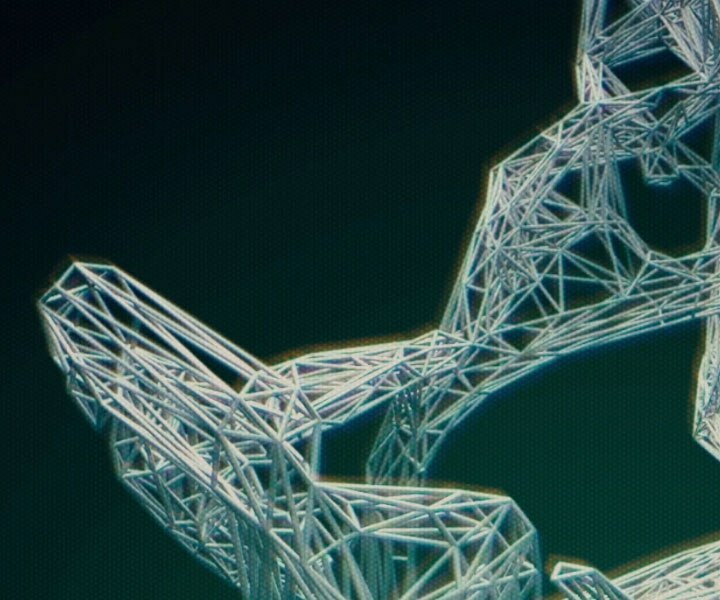 With generative design and VR, anyone will be able to access extraordinary design and engineering power to help them create complex products. With 3D printing and a cloud-based supply chain, people will be able to manufacture products without investing in factory infrastructure. By sourcing components through a distributed manufacturing process, innovators will be able to make the products that they want and build a successful business, no matter where they’re located.